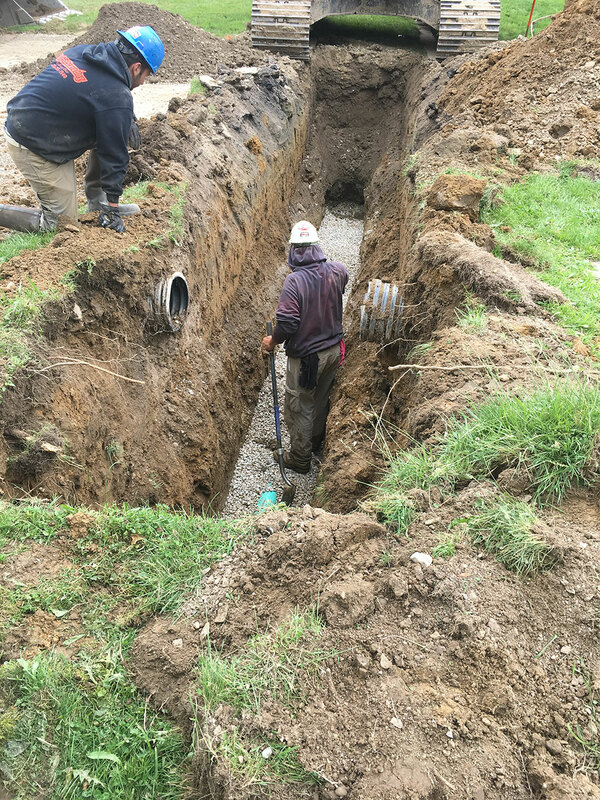 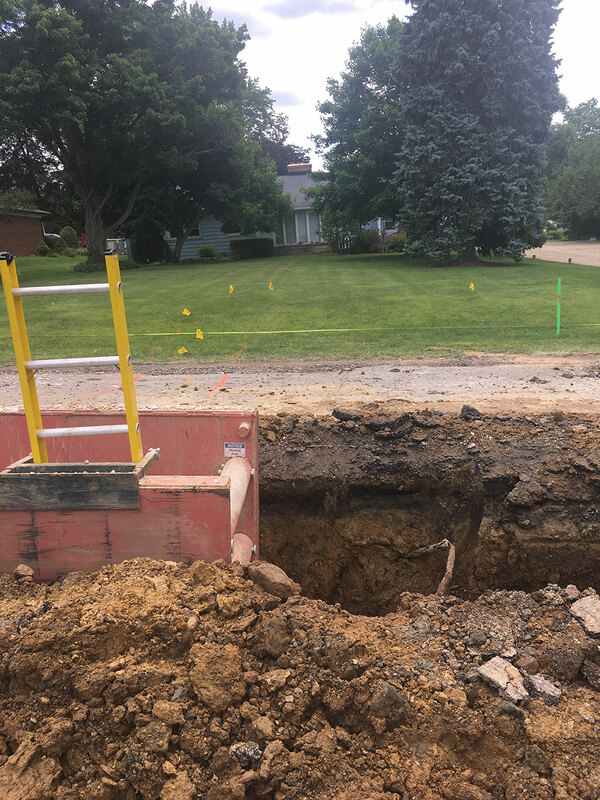 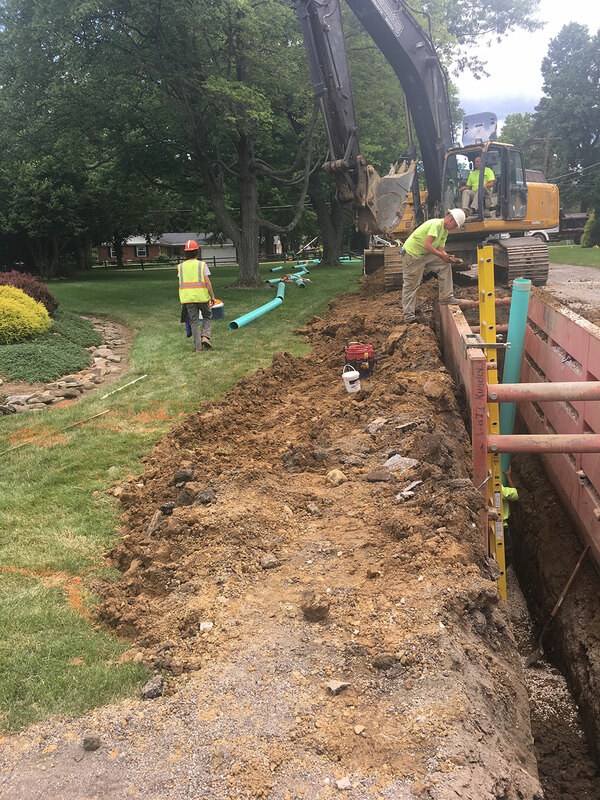 Environmental Design Group provided design, surveying and funding procurement assistance for the Nash Heights Sanitary Sewer System. 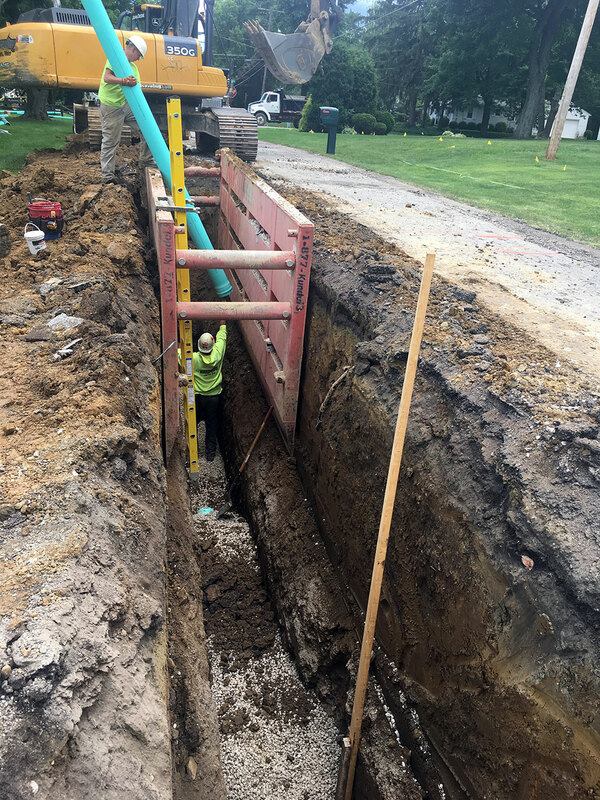 The project involved close collaboration with the cities of Norton and Barberton to develop assessment and funding strategies. 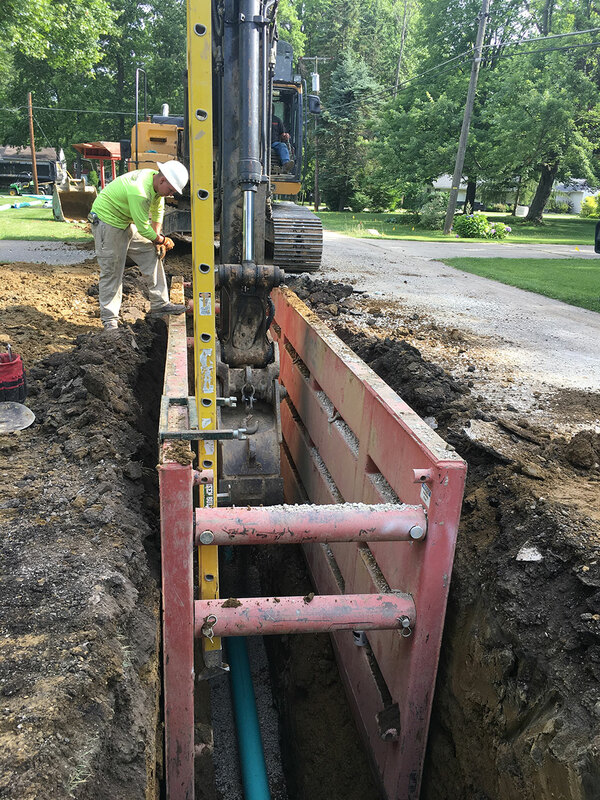 Design services included the design of 30,000 feet of 8” sanitary sewer, 2,200 feet of 6” forcemain and a 250 gpm sanitary pump station to serve approximately 300 homes. 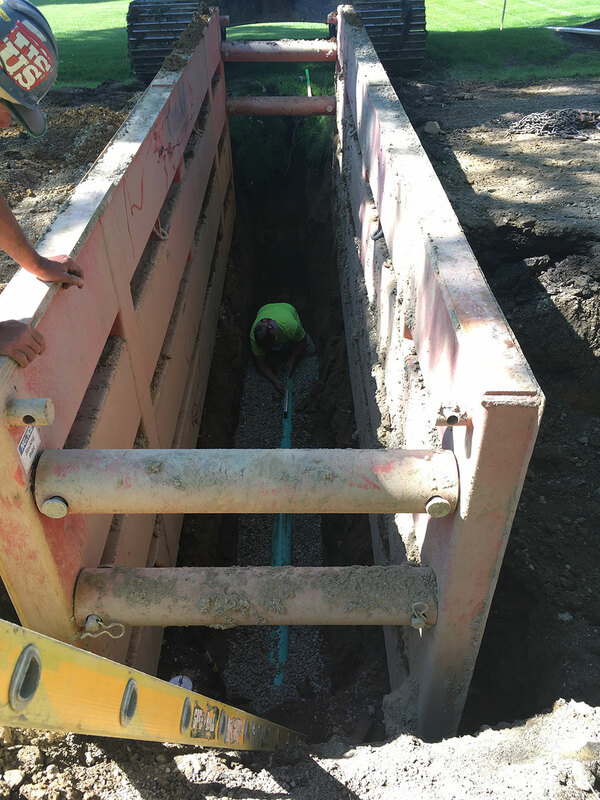 Construction services included full time, on-site construction observation and construction management. 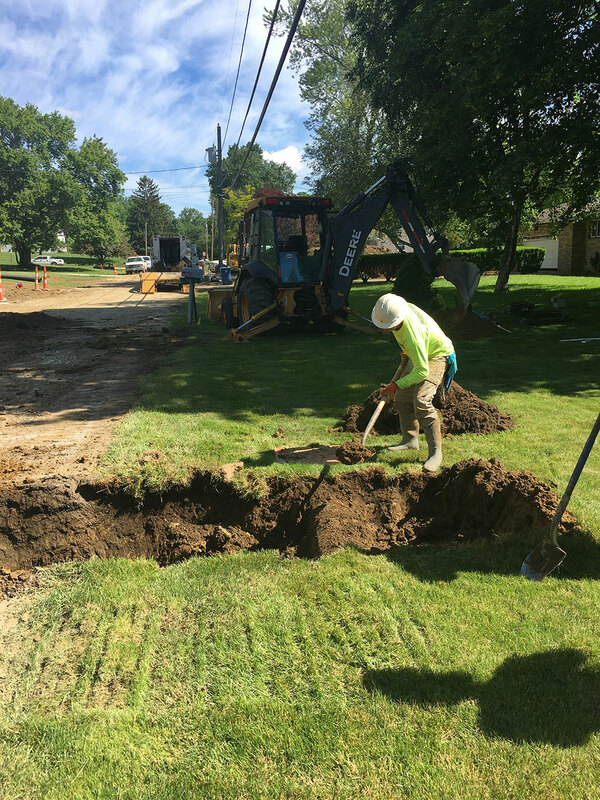 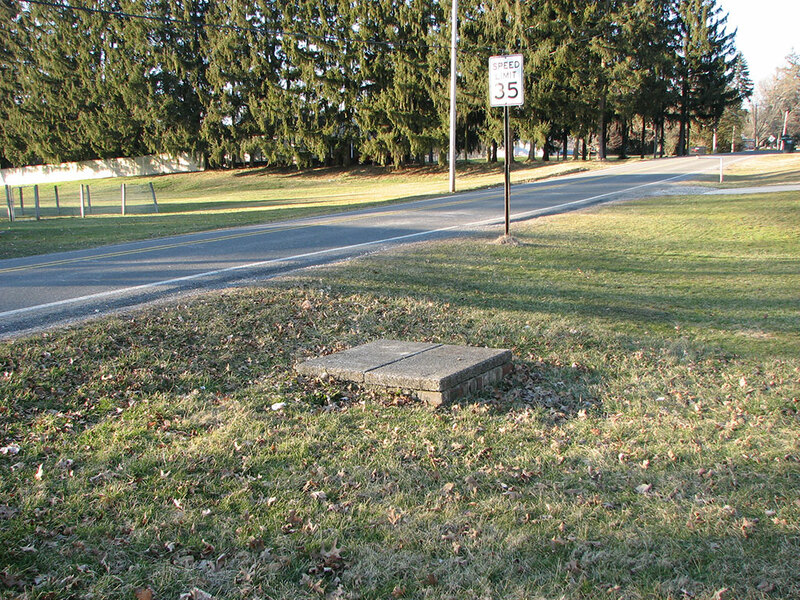 The installation of twelve rain gardens were incorporated to provide stormwater controls for the neighborhood. 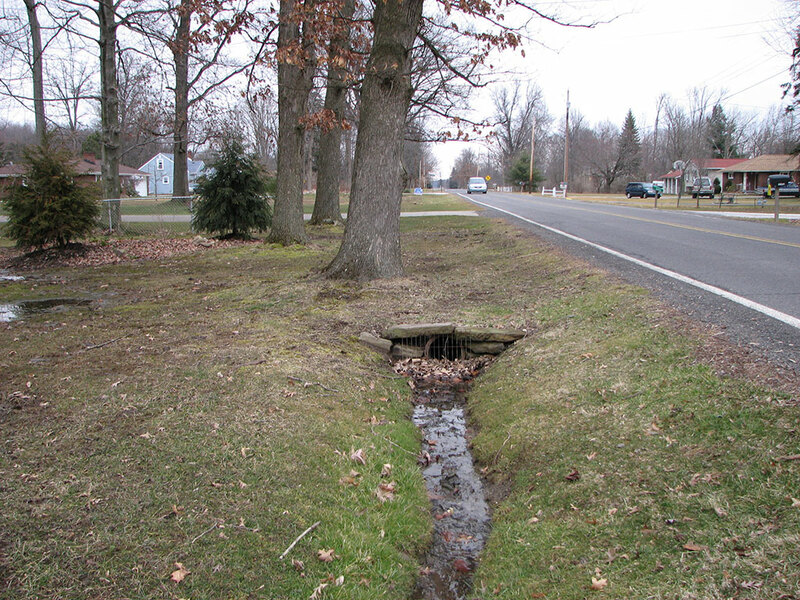 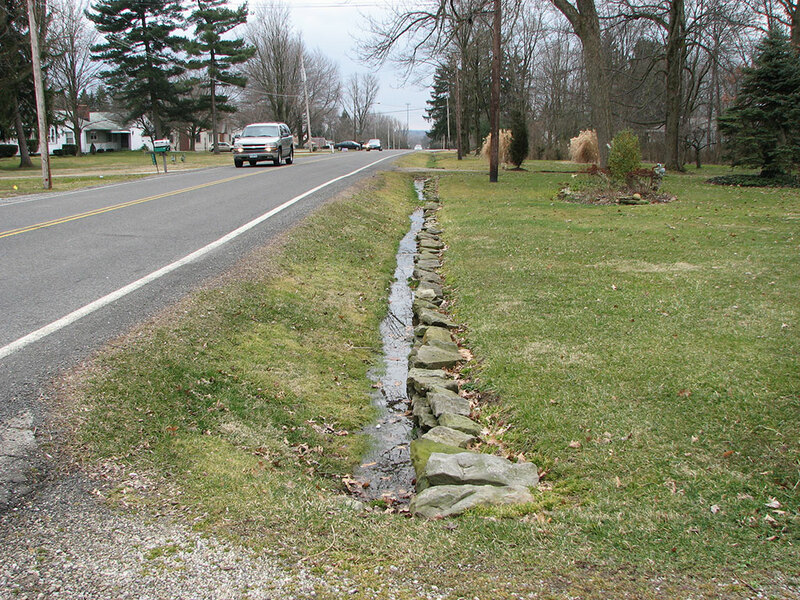 As a result of the project approach, distinct advantages including an assessment strategy formulation, compiling lifecycle costs for the system, obtaining existing plumbing information through a house-to-house survey, implementing a cost-effective solution to serve the project area with sanitary sewers and development of fiscal and funding strategies were implemented.